Go through the checkout process and add the Discount code CLUBPASS when you check out, that will give you the course for free. Bruce Brown-fantastic source of coaching guidance. For information on concussion in youth sports, please visit the CDC's Head's Up! web site via the link below. There are many free resources, including excellent printable fact sheets, and free concussion training. Website sponosored by Liberty Mutual promoting positive sportsmanship. 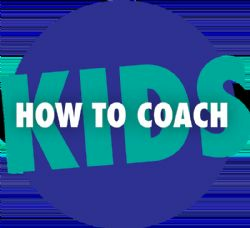 A great evidence based resource on coaching kids by the Aspen Institute. PCA Founder Jim Thompson Ted Talk on Youth Sports as a Development Zone.